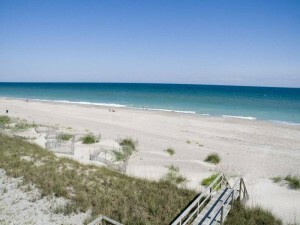 A recovery room is where you go to heal, and many travelers escape to Emerald Isle for just that purpose, which is why our Featured Property of the Week is waiting just for you! 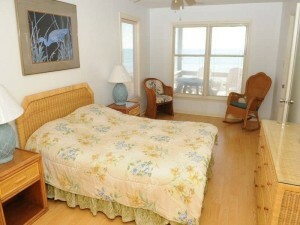 A Recovery Room East is an oceanfront duplex with 3 bedrooms, 3 bathrooms, and endless ocean views. 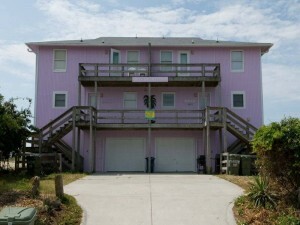 Upon arriving at this spacious oceanfront vacation home, park your car in the full size garage. 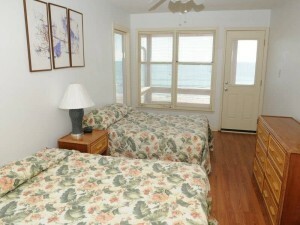 A Recovery Room East sleeps 8 family members, with every bedroom offering stunning ocean views. Enjoy your favorite family meals in the large, open kitchen—sit at the oversized bar, or gather around the dining table while you share stories of the day. The cozy living room features a flat screen cable TV, but it will be hard to take your eyes off the crashing waves visible through the large floor-to-ceiling windows. Any extra free time should be spent outside on one of the two spacious, full length covered decks. It will be hard to find another spot with better views of the Crystal Coast. There’s plenty of outdoor seating options, and even a picnic table—perfect for a casual sunset dinner. 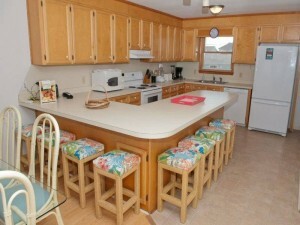 What’s the best part of an oceanfront vacation rental in Emerald Isle? 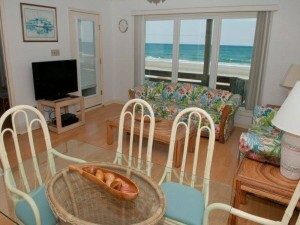 Well, besides the unparalleled views, it’s the easy beach access! Take just a few steps down your private walkway and you’ll be able to feel the sand between your toes as you soak in everything that makes Emerald Isle magical. Once you’re done getting your vitamin “sea,” head back up the steps to rinse off in the enclosed outdoor shower.  You and your family will get plenty of R&R when you vacation at A Recovery Room East. With ocean views at every turn, we trust you’ll find that it’s just what the doctor ordered! 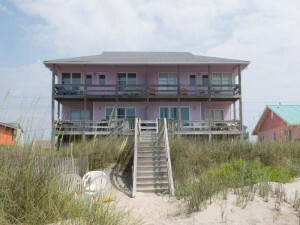 Check rates and availability, and view additional property photos of this comfy, yet spacious oceanfront vacation home in Emerald Isle.